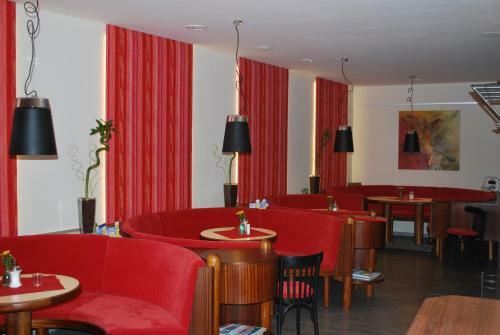 Hotel Restaurant Lauriacum Hotel Lauriacum occupies a historic building with a modern interior right in the centre of Enns, about 1 km away from the A1 motorway and 25 km from Linz Airport. It features a restaurant, a sauna, a lobby bar, and free in-room WiFi. 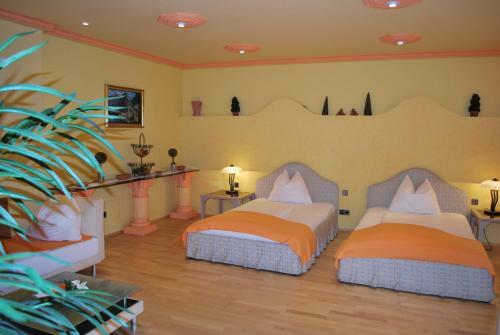 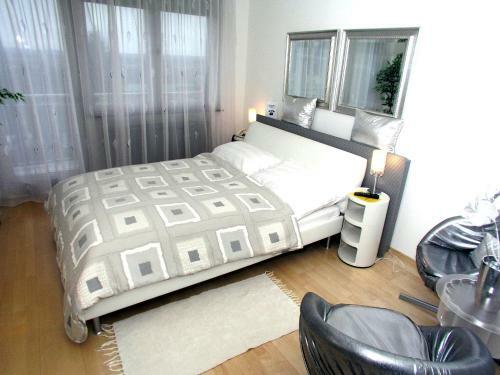 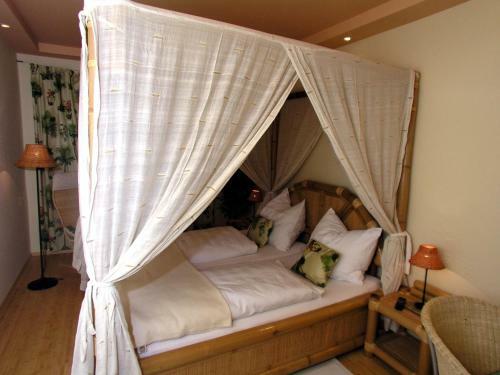 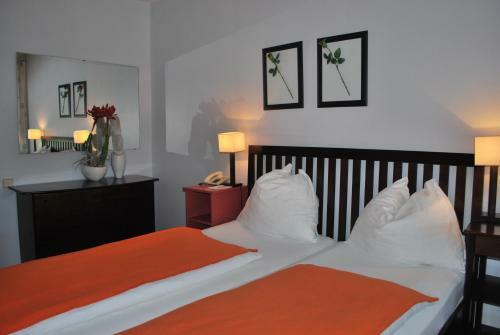 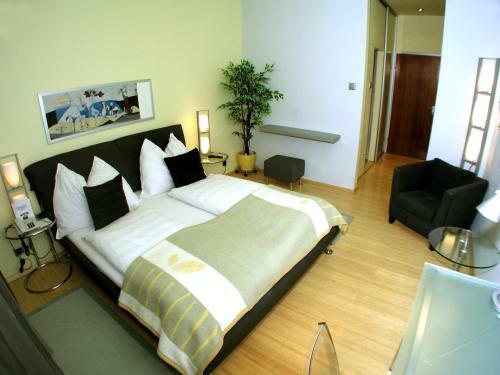 The individually furnished rooms include a minibar, cable TV and a private bathroom with shower. 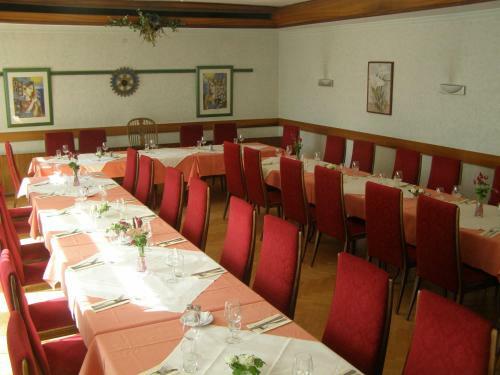 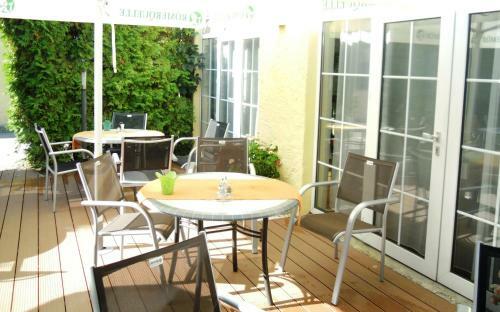 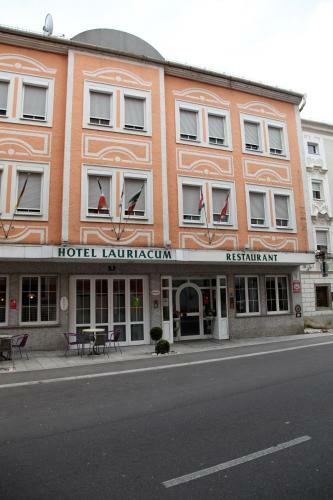 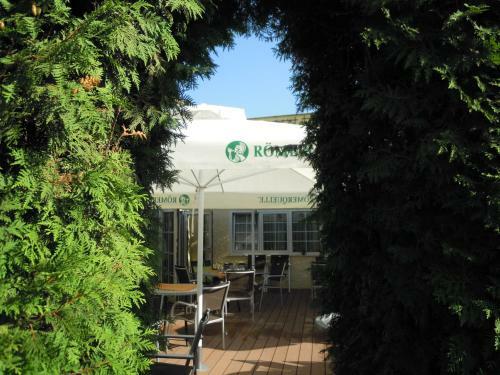 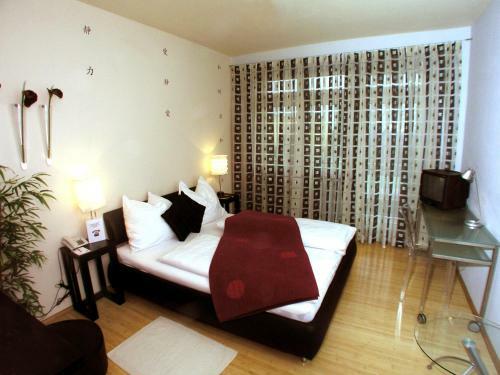 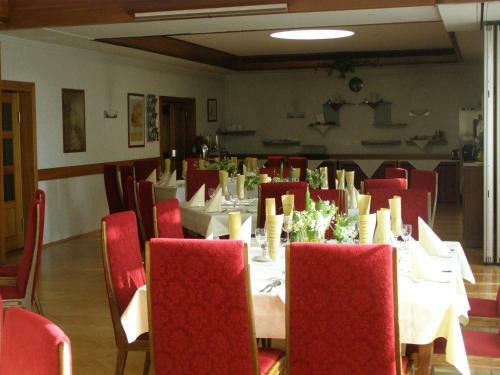 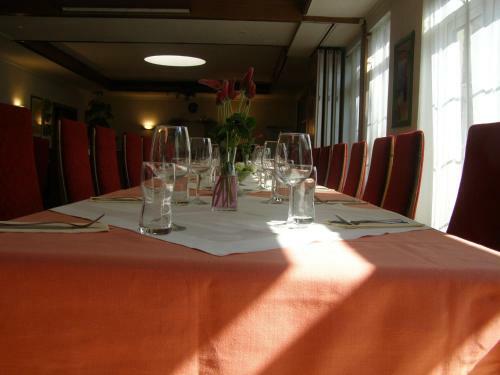 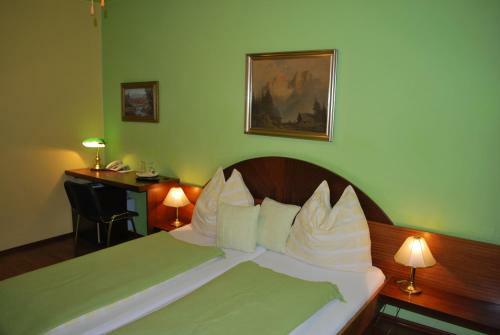 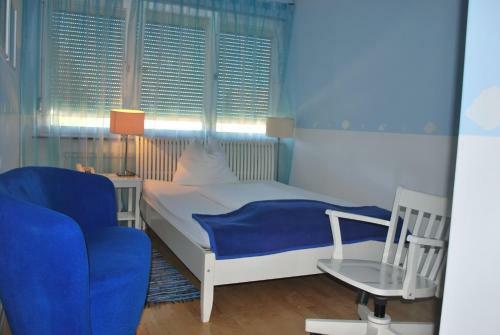 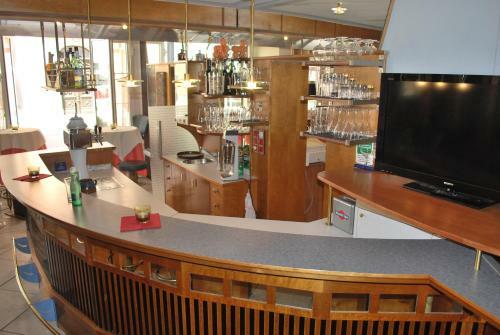 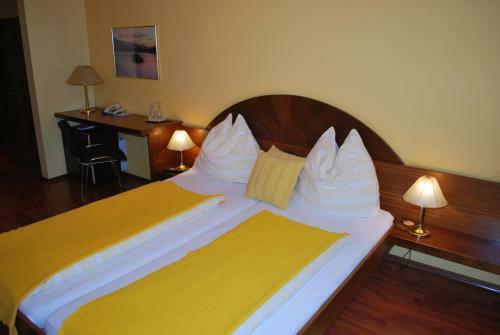 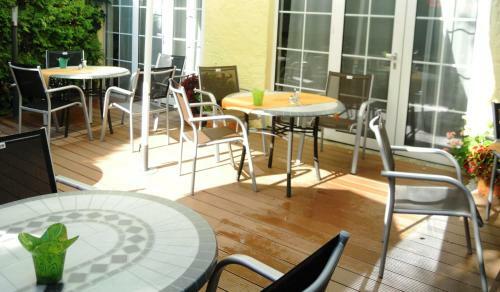 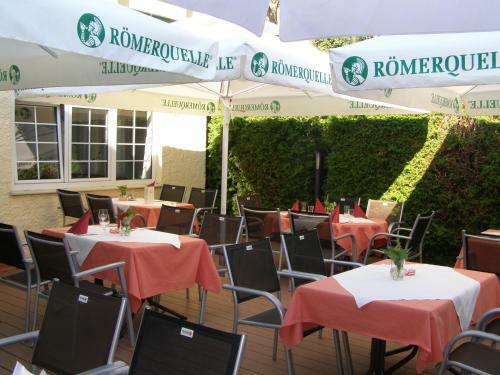 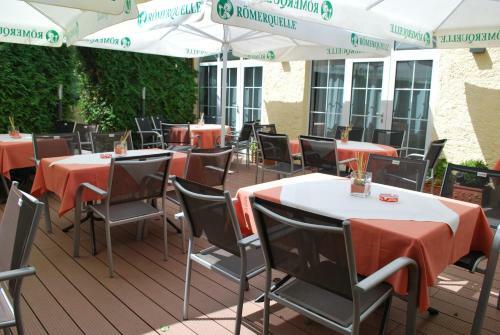 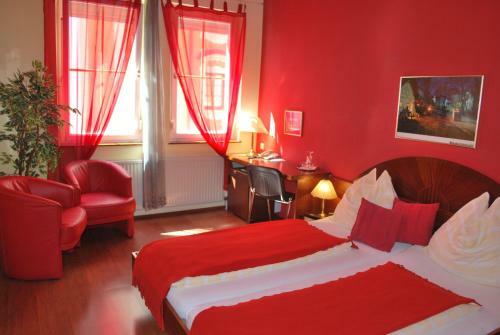 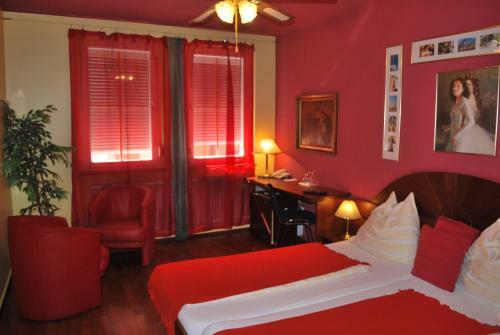 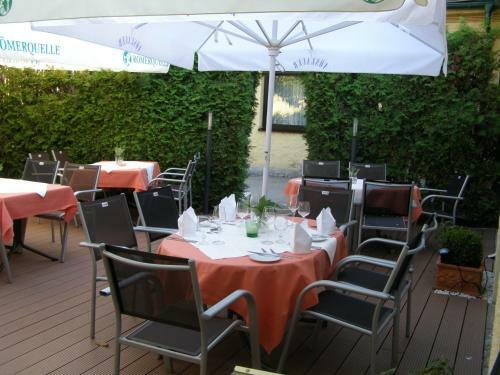 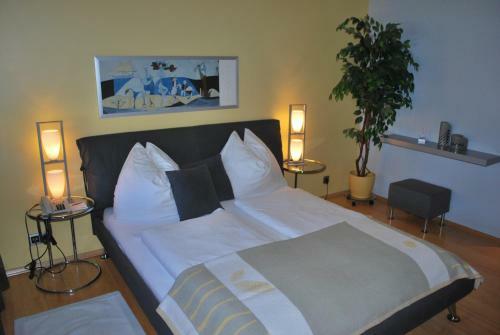 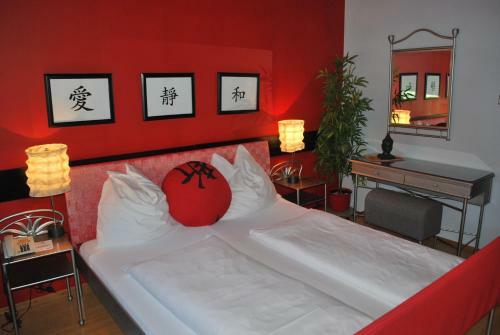 Hotel Lauriacum occupies a historic building with a modern interior right in the centre of Enns, about 1 km away from the A1 motorway and 25 km from Linz Airport. 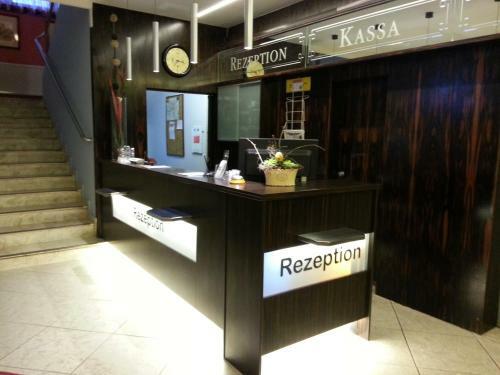 It features a restaurant, a sauna, a lobby bar, and free in-room WiFi. 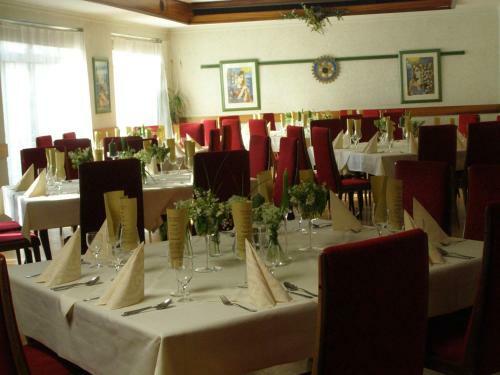 Hotel Restaurant Lauriacum is named after the Roman name of the city of Enns, which was already an important trade centre in ancient times.